I love mornings without an alarm! 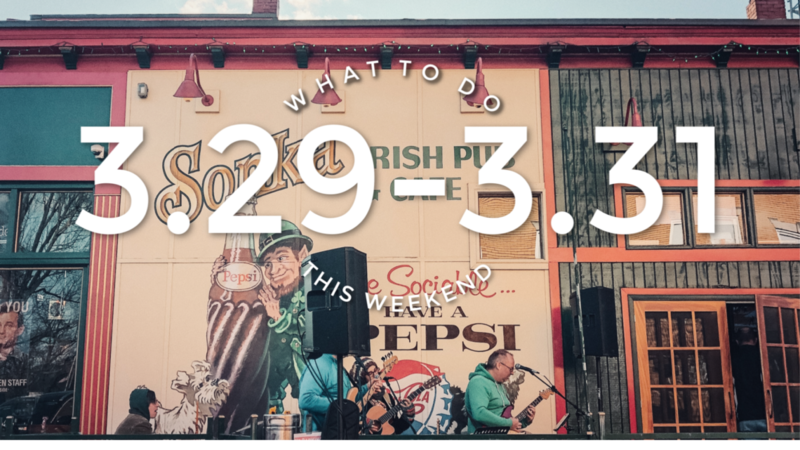 Spring Break is coming to an end and it is the last weekend of March. We are one step closer to warmer and brighter days. 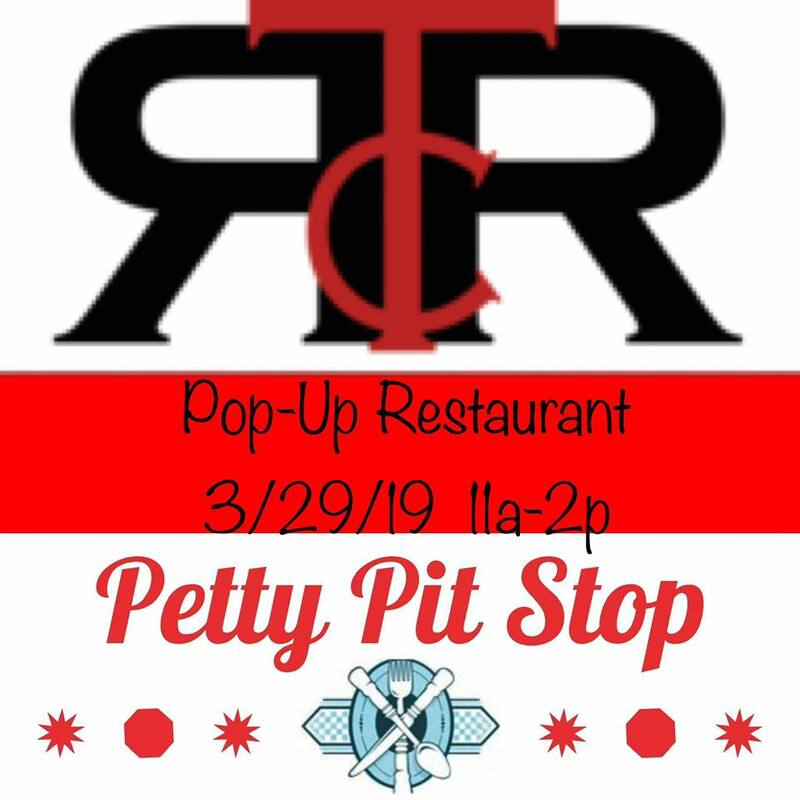 This Friday afternoon from 11-2pm Petty Pit Stop will be at the Red Room Cakery of Terre Haute. 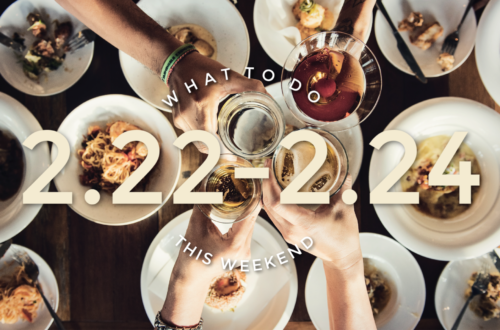 It will be a pop-up restaurant with a special pick 2 lunch special. 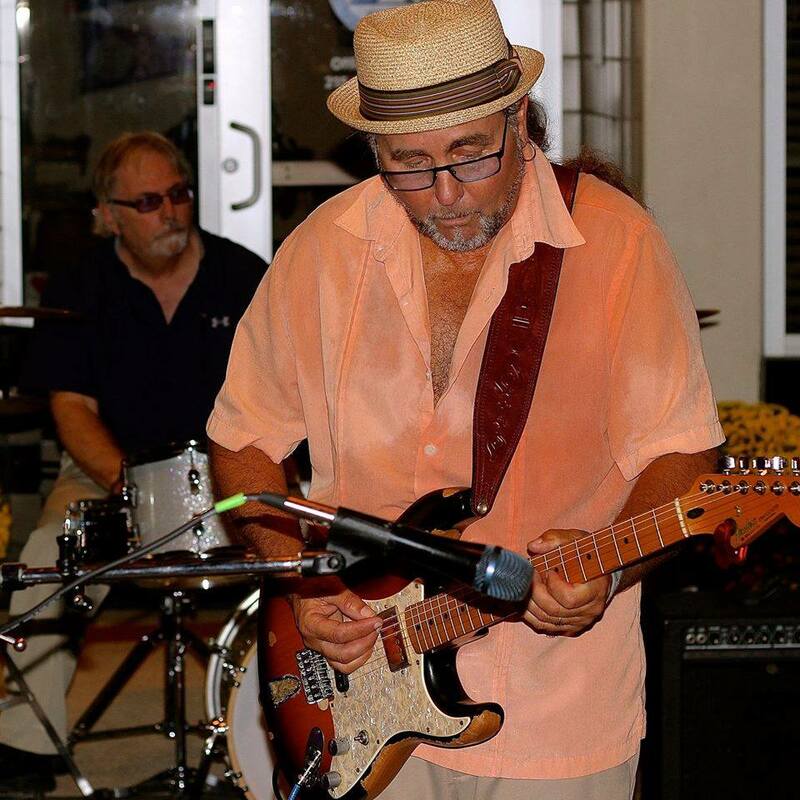 Drink & Dessert Dicky James will be performing at the Terre Haute Brewing Company this Friday from 8pm-11pm. Check out their newly released cans and grab some of their new menu items while you’re there! Ever dreamed about doing stand up? Already do stand up but want to practice some new material? Enjoy laughing? 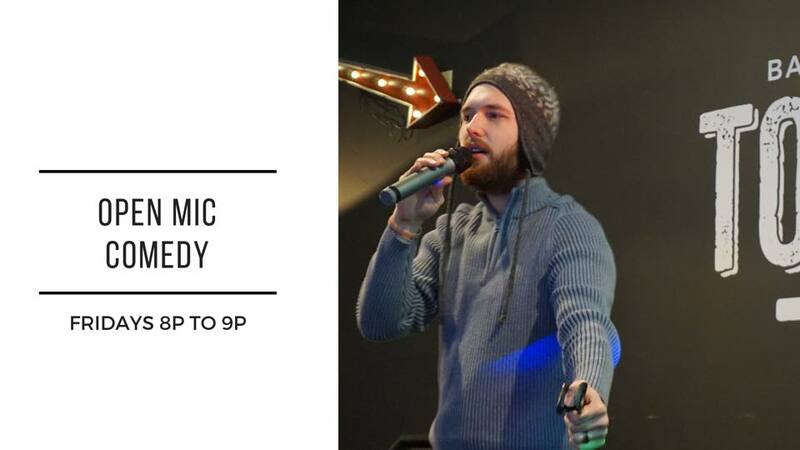 If any of these are you, then meet us for open mic comedy every Friday !Open Mic Comedy Hosted by Levi Elmore, takes place Friday at 8pm at Tolly’s Bar & Grill. 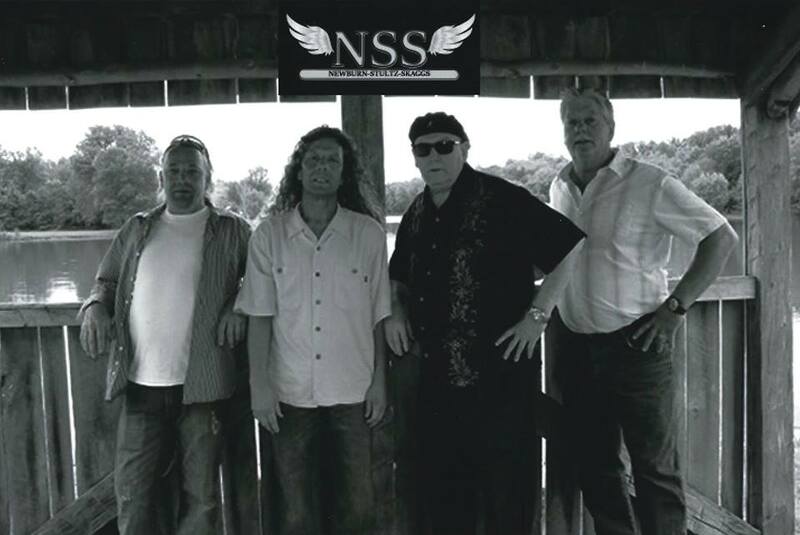 Friday March 29th NSS will be back to rock Stephen’s Dive Bar! Show starts at 8:30pm, seating will be limited so come early for a good spot. 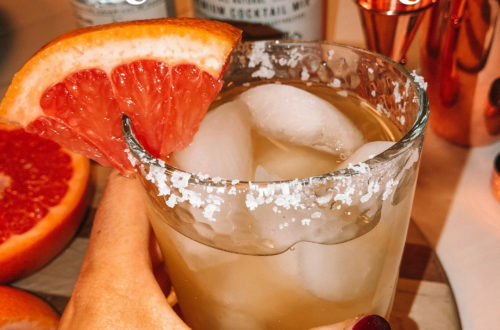 No Cover and great drink specials, see you there! 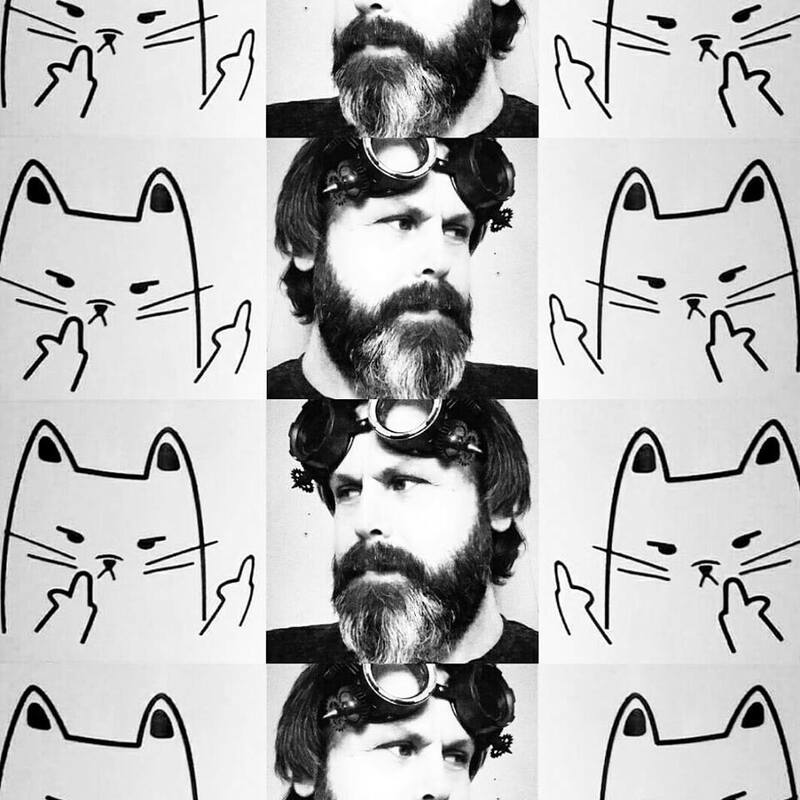 Jake will be performing 90s acoustic music at Charlie’s Pub & Grub this Saturday. He will play from 9pm-12am. 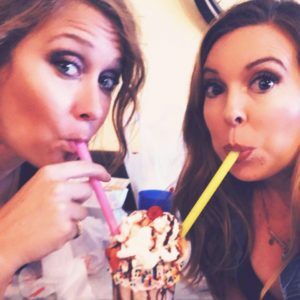 Grab a your friends and enjoy their great patio space! 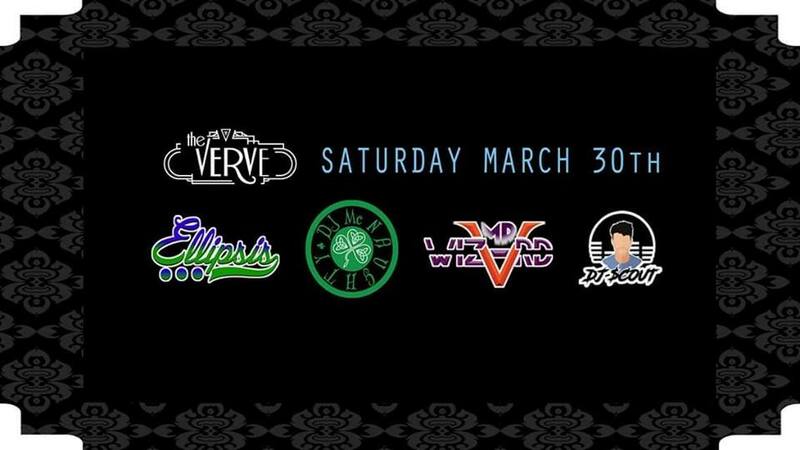 DJ McNaughty will be at the Verve this Saturday along with Mr. Wizard, DJ $cout, and Ellipsis. Music starts at 11pm and runs to 2am. 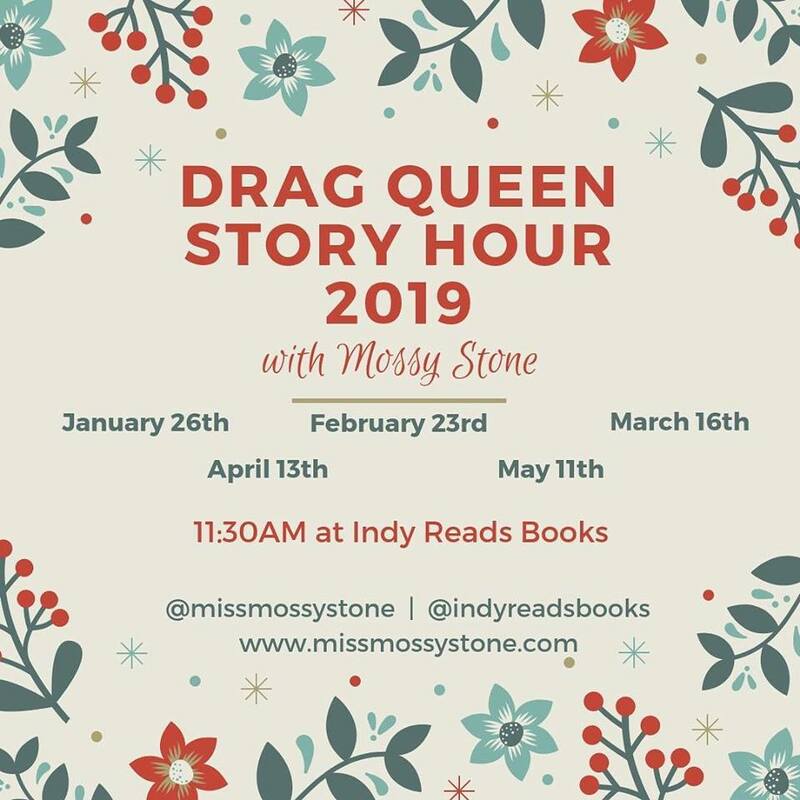 Join Miss Mossy Stone and the Indy Reads Book team for drag queen story hour! Mossy will read stories, sing songs, and bring to life some of your children’s favorite tales. All ages are welcome. 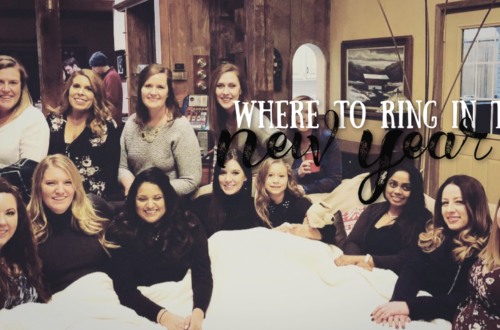 Follow them online @indyreadsbooks and @missmossystone for updates.